The GHA Hospital Hero Awards were established in 2005 as a way of recognizing the amazing hospital workers in our state. Each year, individuals are honored with this prestigious award. Over the years, GHA has honored doctors, nurses, volunteers, environmental services staff, dietary aides, social workers, emergency medical services staff, and more. 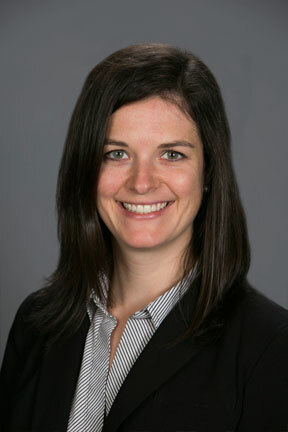 The program awards heroic deeds as well as long-time service to the health care field. These prestigious statewide awards not only recognize deserving individuals, but they are also a way to bring some great PR to your hospital. Award winners are honored with unique video presentations at a special luncheon later in the year. 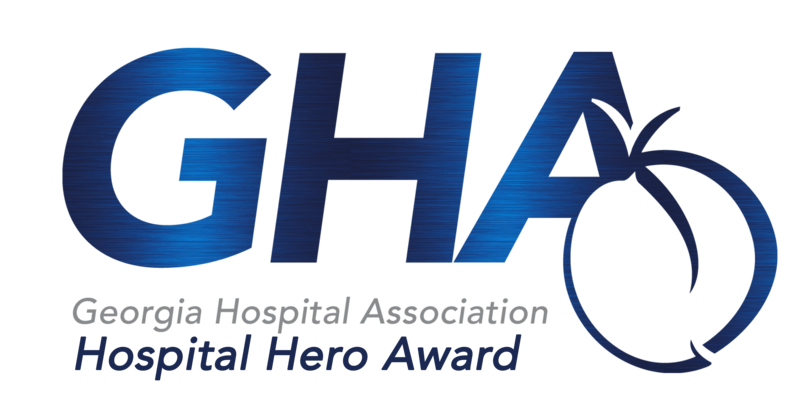 Hospital Hero Award: (7 winners) Honors any Georgia hospital employees who has performed a heroic deed and/or tirelessly given of their time, talent and expertise to improve their organizations and the world around them. Retired board members are also eligible. Up to two Hospital Heroes will be categorized as Physician Heroes. Lifetime Achievement Award: (One winner) Honors a Georgia hospital employee who has dedicated a lifetime of service (at least 30 years) and has made a significant impact in enhancing the operations and patient care of that particular facility. Nominees must be employed or have medical privileges at a hospital that is a member of the Georgia Hospital Association. A nominee can be a person who works at a patient's bedside - such as a physician or nurse - or may be someone who does not directly interact with patients but who helps enhance the overall patient experience, such as a professional who works in an administrative capacity or other areas such as dietary, environmental services or physical plant operations. Hospital board members and trustees are eligible. Please note that CEOs are not eligible as we have a separate award for them, the W. Daniel Barker Leadership Award. Requirements for the nomination include writing an essay of 750 words or less to explain why the nominee meets the criteria of a Hospital Hero. Visit our Frequently Asked Questions page for more. A nomination may be submitted by any individual, including a person not affiliated with a Georgia hospital. Congratulations to our 2019 Hospital Heroes!